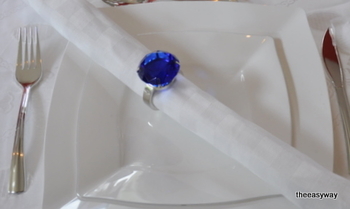 the Easy Way - Napkin Rings. Shappire Blue. 4 pieces.  Home » Tabledecoration » Napkin Rings » Napkin Rings. Shappire Blue. 4 pieces. Napkin Rings. 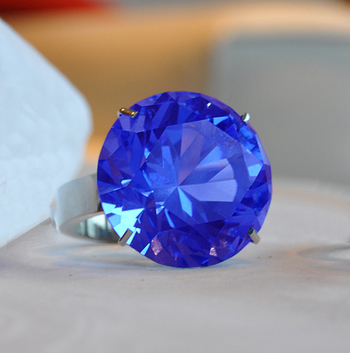 Shappire Blue. 4 pieces. 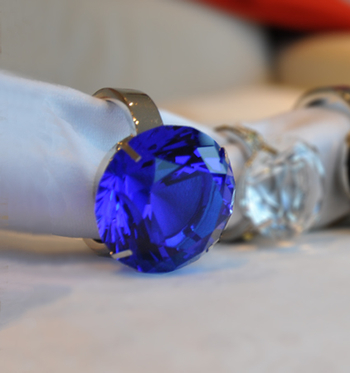 This sparkling Blue Crystal Napkin Ring gives new meaning to the word BLING! It's guaranteed to give your guest something else to smile about.